The original was born on the Missouri River, and sooner or later you know it would get a purple paint job. 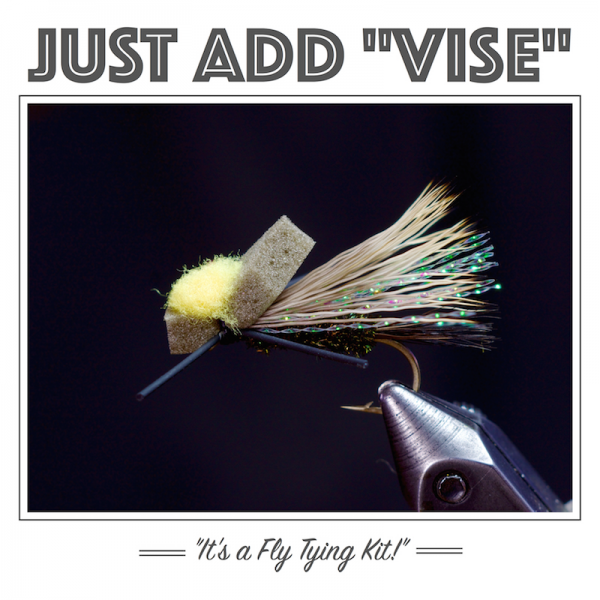 A great late season nymph. 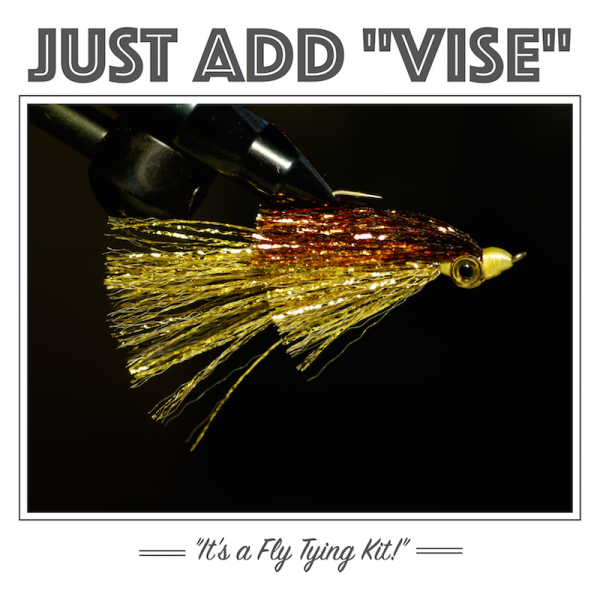 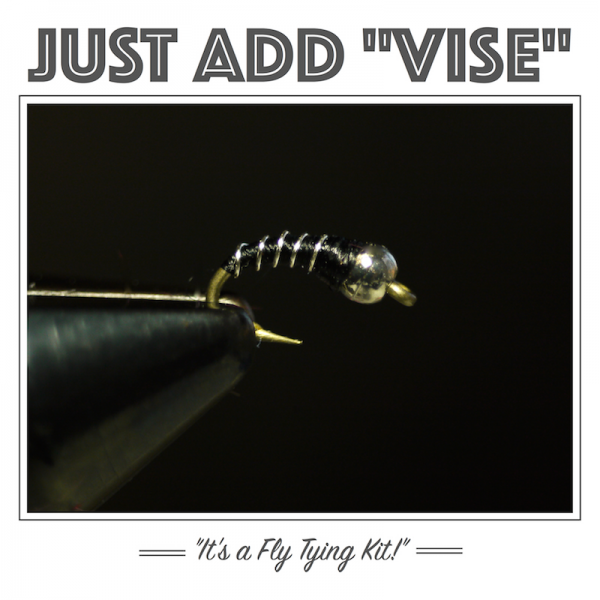 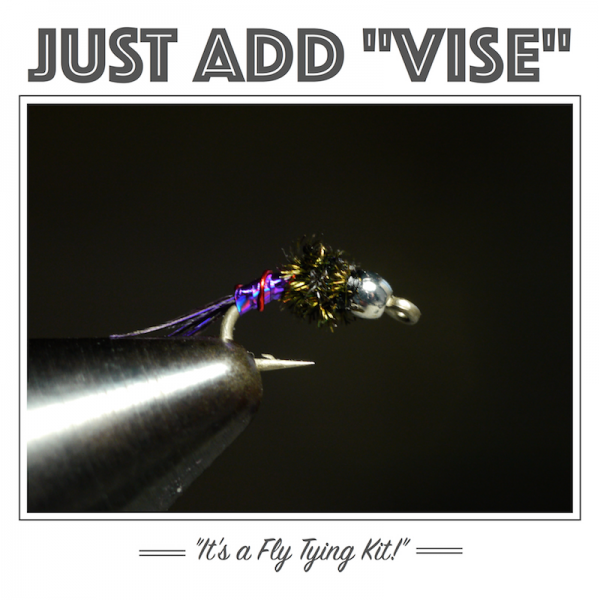 We’ve put together this Purple Lightning Bug Fly Tying kit that will allow you to tie up 2 dozen flies for your next fishing trip.